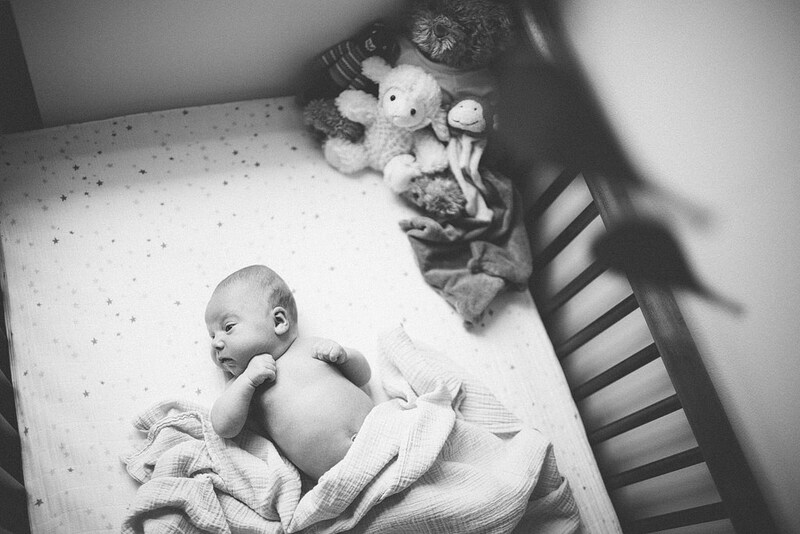 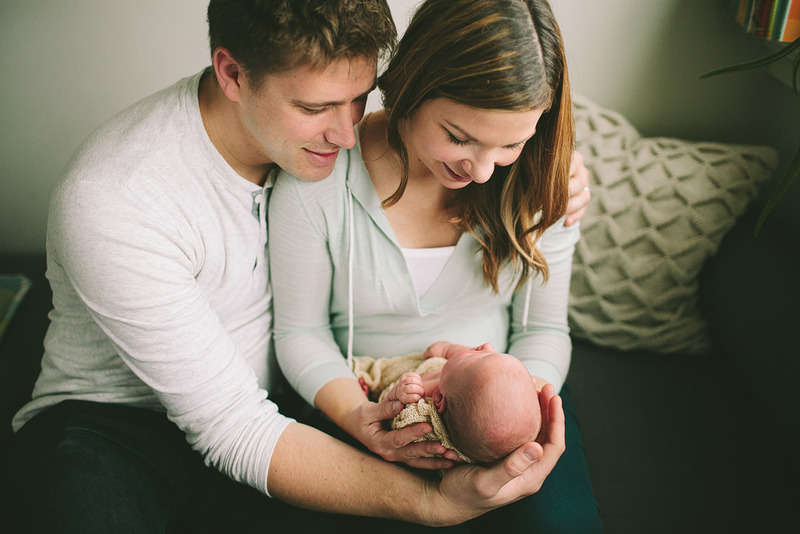 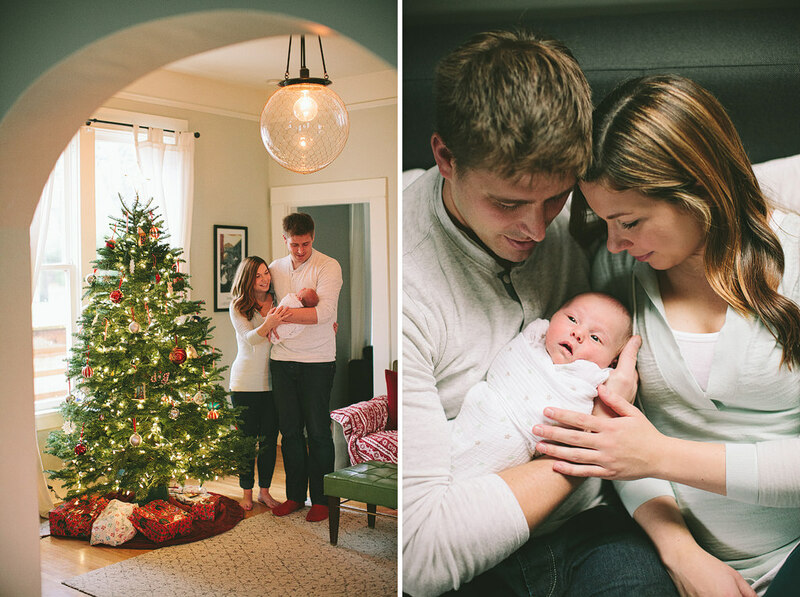 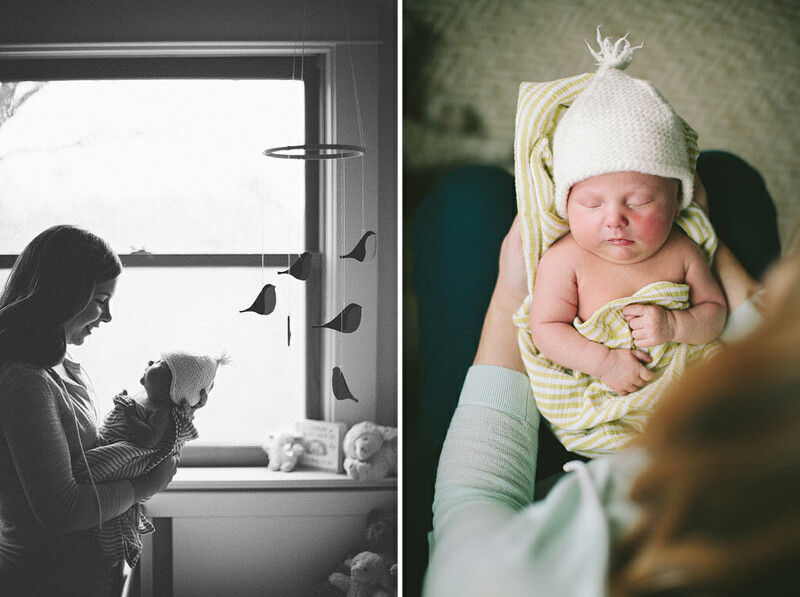 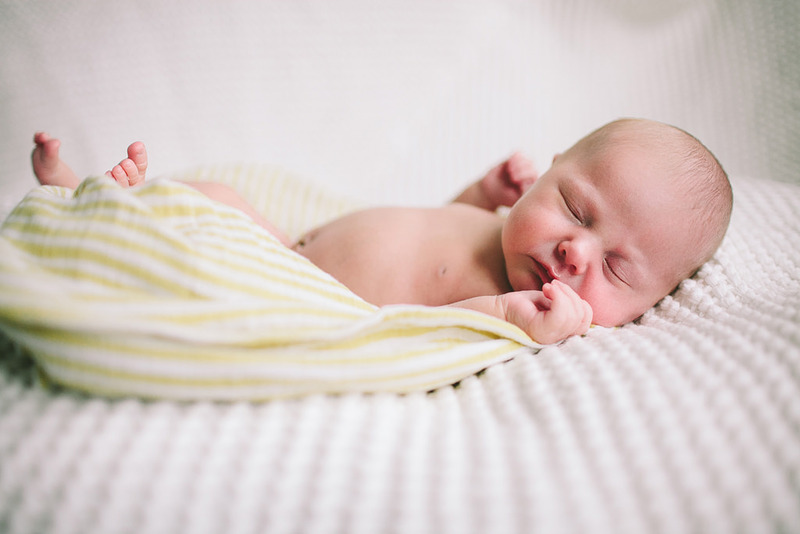 Tim and Sondra have welcomed such a beautiful baby girl into their home! 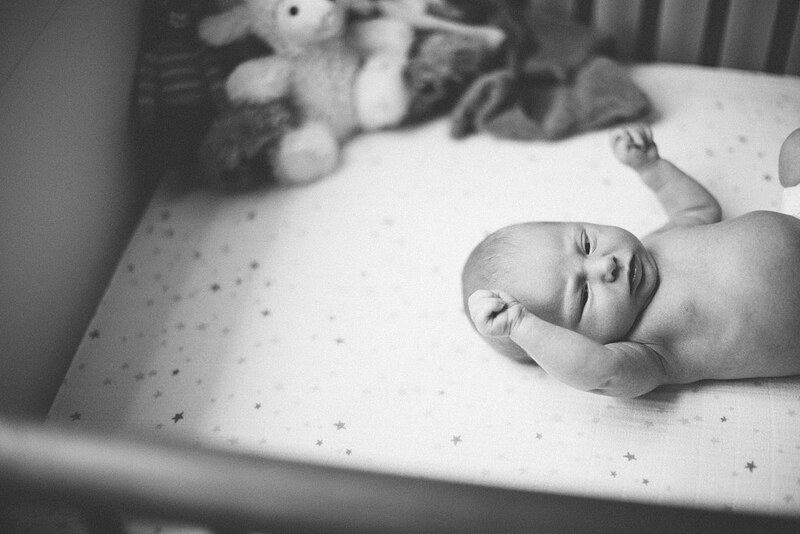 Mara is so sweet and already has the cutest baby chub on her, at only 8 days! 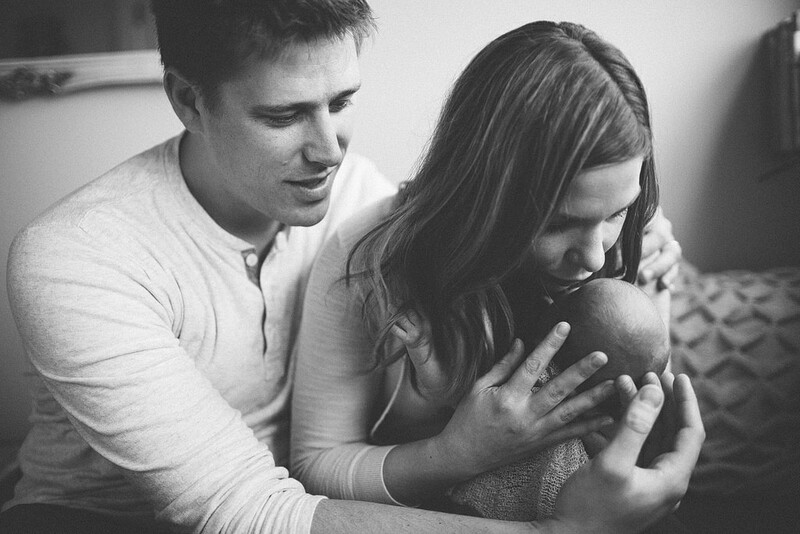 I’m so happy for this growing, loving family! 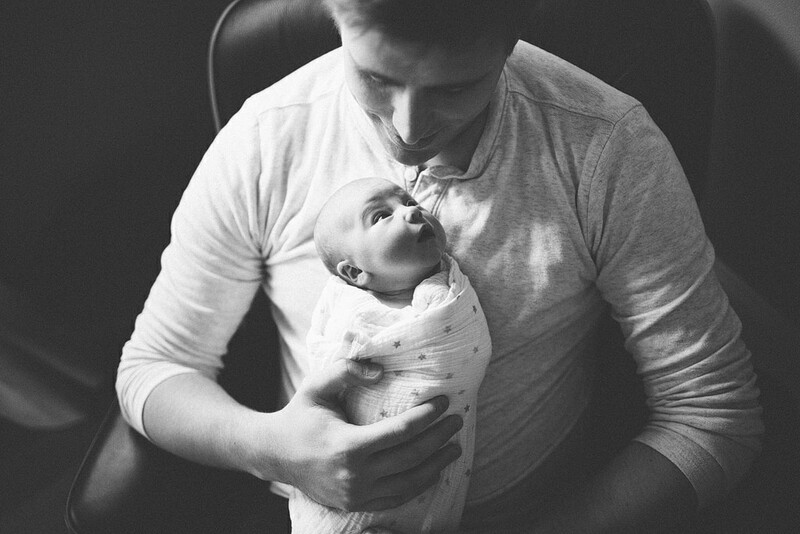 Mara is already wrapping her Dad around her tiny little fingers, with her baby love stares! 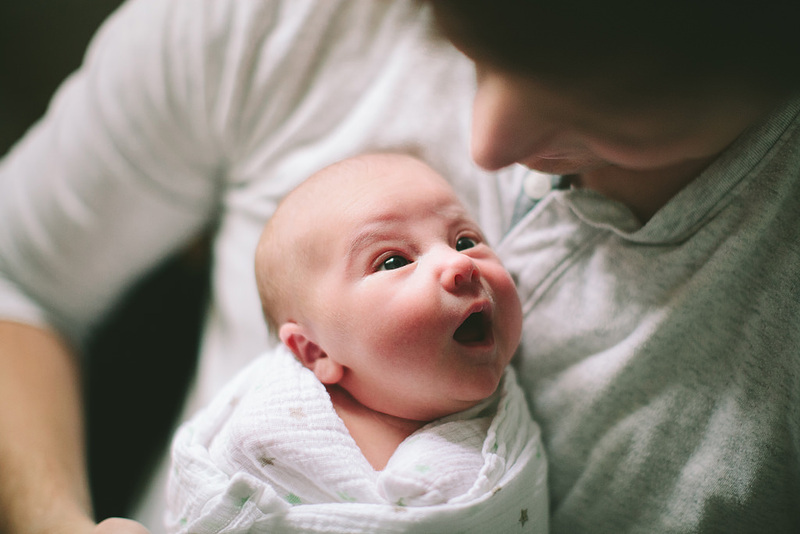 There was such a sweet series of her just starting into her Dad’s eyes – that would just melt anyone! 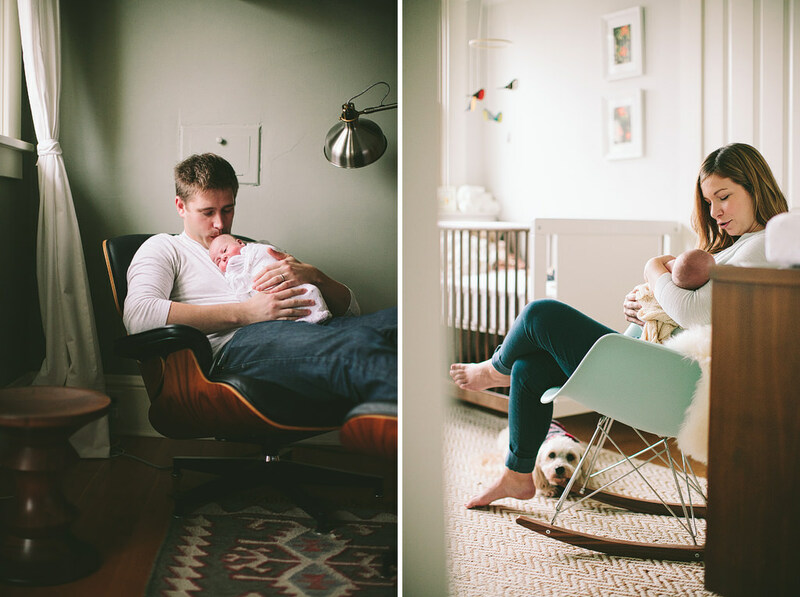 Mara is one lucky babe to have such wonderful parents, and with such great style to boot!